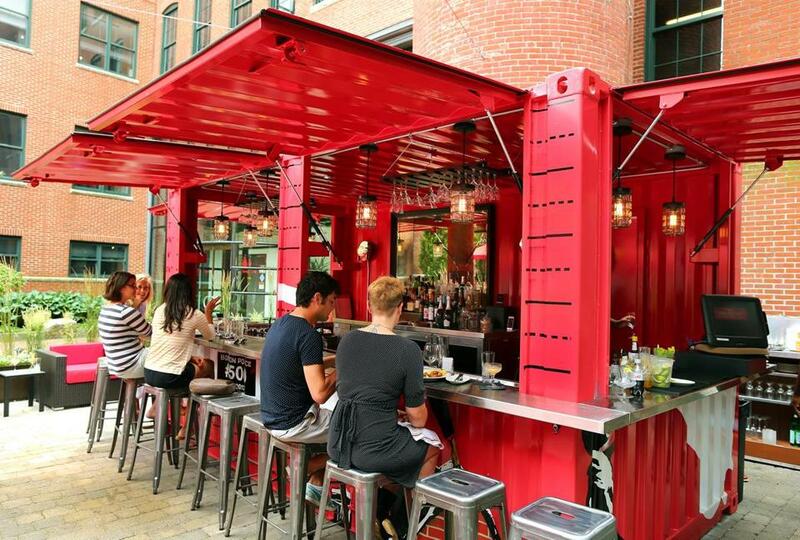 Re-purposed container as outdoor bar at Boston’s Cinquecento. Shipping containers are designed for pragmatic purposes, and generally look it. 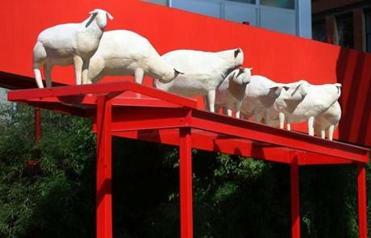 But revamped versions of the metal boxes popped up all over the city in 2015, including six employed in a spring public art display on the Greenway and eight that opened in November in the Seaport District, housing everything from a Niche Urban Garden Supply store to the Chinese fusion spot Mei Mei. Entrepreneurs have taken note of the trend: Mansfield-based Mini Warehousing has been a major supplier for the local container boom, and Boston-based Freight Farms is turning the metal units into mobile hydroponic farms. 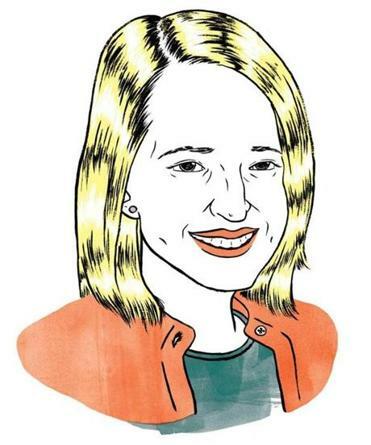 Just a year after graduating from Emerson, Prisco-Buxbaum took the reins of the long-shot City Council campaign for 33-year-old Andrea Campbell, who was running against 32-year incumbent Charles Yancey. Campbell’s resounding victory (about 62 percent to 38 percent) may have owed something to young energy and new ideas, but Prisco-Buxbaum regularly trumpeted the success of the campaign’s more old-school mobilization efforts: phone calls and door-knocking. 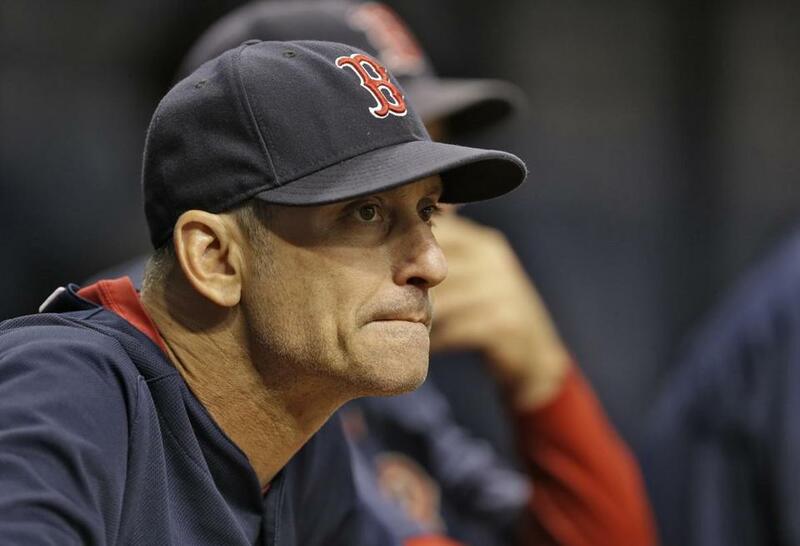 When Red Sox manager John Farrell was diagnosed with lymphoma in August, his bench coach was named interim manager, steering a scuffling club to a 28-20 record and injecting a bit of life into a moribund season. But Lovullo declined the trappings of success and refused to use the manager’s office while friend and former teammate Farrell was ill. Lovullo signed a two-year extension to remain bench coach rather than parlaying his short-term success into a big league managing gig. “I want to be here for John,” Lovullo said. Both the Museum of Fine Arts and the Gardner Museum brought on new directors in 2015, with Teitelbaum joining the MFA from the Art Gallery of Ontario and Fogelman coming to the Gardner from New York’s Morgan Library Museum. But neither are strangers to the local accent or aesthetic: Teitelbaum was curator at the ICA from 1989 to 1993 and Fogelman worked as director of education and interpretation at the Peabody Essex Museum from 2007 to 2009. 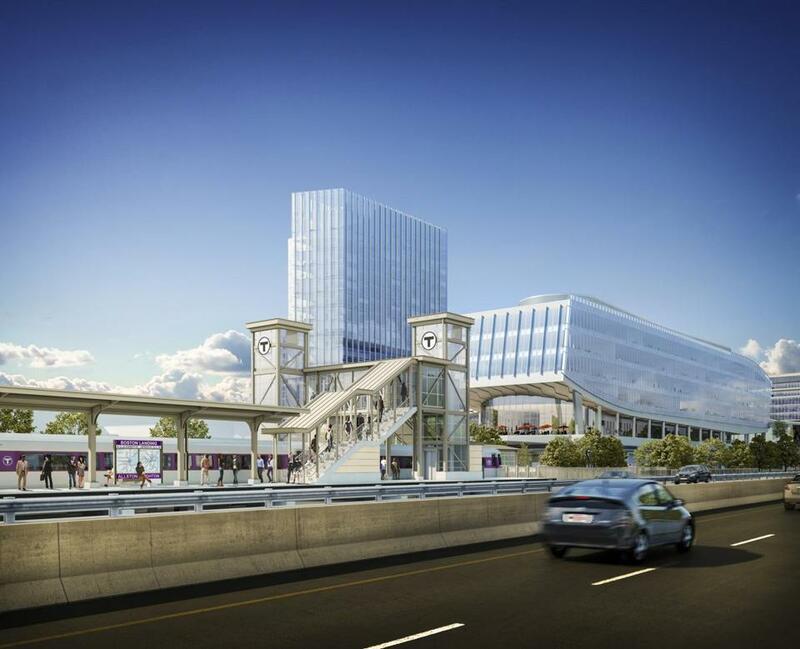 An artist’s rendering of New Balance’s MBTA stop. Anyone who has waited for hours among a crowd of testy contractors trying to navigate the byzantine operations of the Inspectional Services Department in order to get deck plans OK’d knows the pain of the Boston permitting process. City Hall knows it, too. In October, officials launched a new, more user-friendly online system to handle input of the city’s 100,000 annual permits. In an effort to keep the city connected to the startup ecosystem, Mayor Martin J. Walsh hired Cuddyer as Boston’s first startup czar. His charge: Help fledgling companies find the resources and support they need to thrive in Boston. That included handling the fall launch of the IBM-sponsored StartHub.org, which aims to help local entrepreneurs network, find work space, and identify potential funders — hopefully keeping them happy, connected, and out of Kendall Square. Crime Gun Intelligence Centers began in Denver in 2013, offering a data-sharing partnership between the ATF and local law enforcement agencies. Boston, New Orleans, Chicago, and more cities have now picked up on the idea: The federal info helps local police determine the history of firearms used in crimes, and the new ballistics data collected by local police forces get added to the national database to assist other cities in closing related cases. In terms of reputations for cuisine, hospitals might fall somewhere between airlines and prisons. 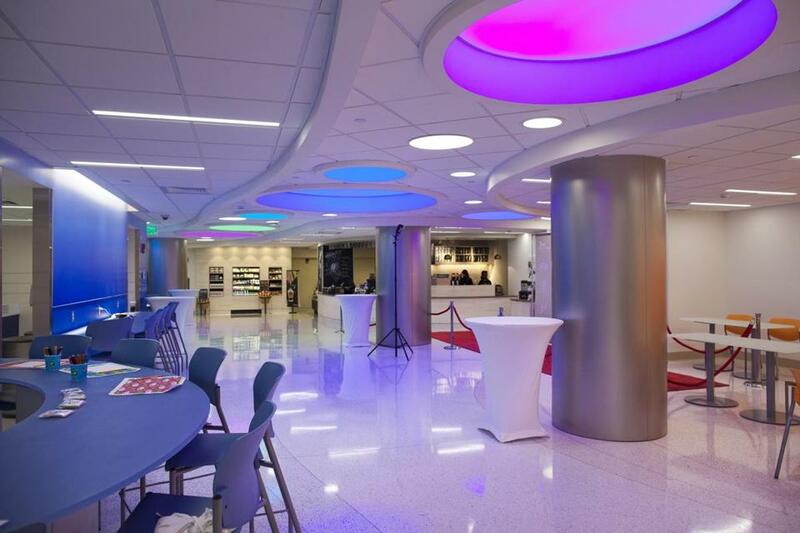 Boston Children’s Hospital’s $11 million renovation upended that notion, featuring solid new chain options like Starbucks and Pizzeria Regina as well as a station that offers special dishes cooked by star local and national chefs like Tiffani Faison and Rachel Klein. Those marquee names also provide some personal attention, preparing private five-course meals for local families with children who are enduring long hospital stays. Addressing the gender wage gap in Boston — where women earn 83 cents for every dollar that men earn — isn’t a simple fix. A 2013 report by the Boston Women’s Workforce Council identified 33 interventions that employers, educators, and investors could pursue to improve conditions. Among them? Negotiation training. The city rolled out a series of free training courses during the fall to address this need, teaching attendees to understand their value, determine their target salary, and prep a strategy for the big ask. With the Massachusetts Department of Public Health declaring the state to be in the midst of a Lyme disease epidemic, researchers at the UMass Medical School said last fall that they are working on a potential immunization injection. Researchers hope to begin human clinical trials this year on an annual shot that could prevent the transmission of the disease from a Lyme-infected tick bite — a notably more effective (and aesthetically pleasing) preventive measure than tucking your socks into your pants. The history of failed film and stage reproductions of John Kennedy Toole’s 1980 classic A Confederacy of Dunces stretches back decades, with the likes of John Belushi, John Candy, and Will Ferrell attached to projects that never came to fruition. 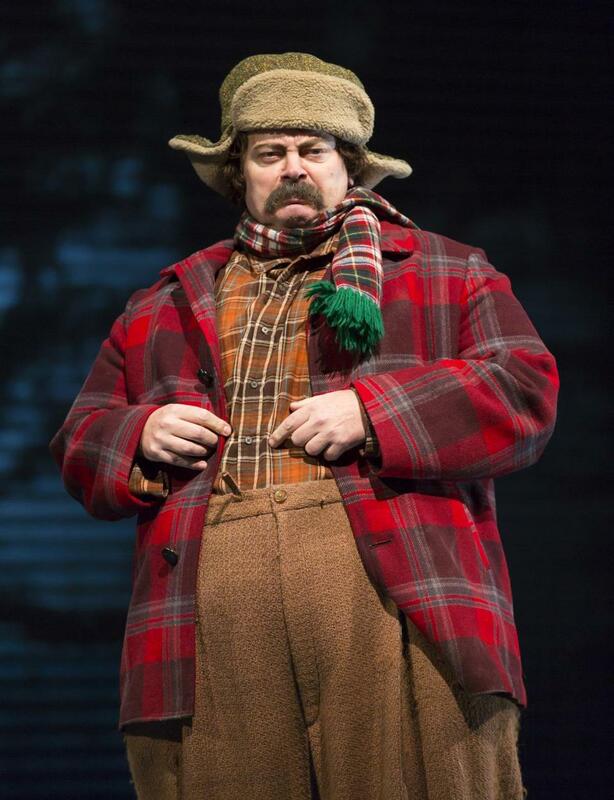 The drought ended in 2015, with Nick Offerman (of Parks and Recreation fame) taking on the lead role of the misanthropic Ignatius J. Reilly in the Huntington Theatre Company production of an adaptation by Jeffrey Hatcher. Asked to contribute to an exhibition at the Design Museum in London, industrial and computer designers from MIT’s Self-Assembly Lab, together with Christophe Guberan and Carlo Clopath, offered a shoe made of 3-D-printed plastic textile that conforms to the wearer’s foot. Not only does their work offer the potential for one-shoe-fits-all kicks, the team noted, it also points to future shoes that respond to the environment. That could mean rain boots with fabric that tightens up to form a waterproof seal at the first hint of precipitation. ArtLifting is an online marketplace featuring the work of homeless artists. 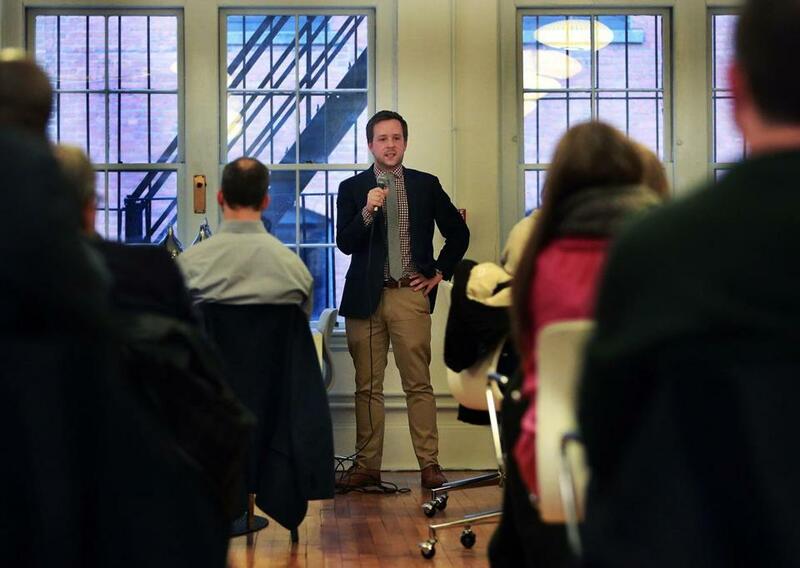 A 2014 MassChallenge winner, the business is currently working with artists in nine cities and has expanded its push to larger corporate customers like Staples and Harvard. While its motives may be social, the model is decidedly for-profit, with enough potential that investors — including TOMS shoes founder Blake Mycoskie — raised a $1.1 million seed-funding round for ArtLifting in October. 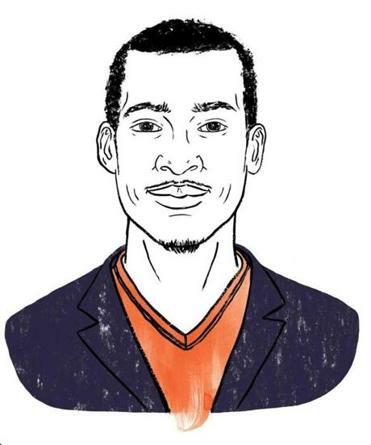 Oliver has a pretty impressive resume for a 23-year-old: He was named one of five Black Student Leaders to Watch by the Clinton Foundation in 2014, made BetaBoston’s 2015 “25 Under 25” list, gave a TEDx talk on the value of chaos in guiding his personal growth, and launched a youth marketing startup. Dedicated to offering others the opportunities he never had growing up, he also founded the nonprofit WeThrive, which provides entrepreneurship training and mentoring to underprivileged middle and high school students. The first official LGBT marchers in the South Boston St. Patrick’s Day Parade in more than two decades made history by mistake: Parade volunteers approved an application by the New Boston Pride Committee, thinking it was an offshoot of Boston Strong. It was, in fact, part of Boston Pride, an LGBT group led by Sylvain Bruni, who had nearly brokered a deal with organizers to march the year before. Bruni called his group’s inclusion “a tremendous leap forward,” with Pride marchers joined by a second LGBT group, the gay military organization OutVets. Delmar’s job-training program Resilient Coders seeks to arm underserved youth populations with coding skills. Students start with HTML and build their portfolio of skills on the way to paying jobs. The goals are dual: increasing the diversity of the coding culture and breaking the cycle of poverty. Impressed by early results, the City of Boston last fall made Resilient Coders part of its Operation Exit, the mayor’s program to ready at-risk residents for the working world. The ParkBoston app lets users pay for parking at any of the city’s 8,000 meters with a pre-loaded credit card. Using the app, you enter your block and license plate number. The meter still blinks red, but meter maids will scan your plate to confirm that you’re paid up. Boston-based 908 Devices put a hazmat lab in the hands of first responders in 2015. The company’s portable, user-friendly mass spectrometers let public-safety teams quickly detect traces of toxic materials, providing valuable on-site intel. The company’s wares have already had a home-field effect, with the state’s Hazardous Materials Emergency Response Division picking up eight units in April. Correction: A previous version of this story misstated the history of LGBT participation in the South Boston St. Patrick Day Parade. In 2015, Boston Pride and OutVets became the first LGBT groups to march in more than two decades.